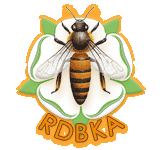 RDBKA is an association for people who keep bees and for others interested in the craft within an area around Richmond town from Masham to Barnard Castle. 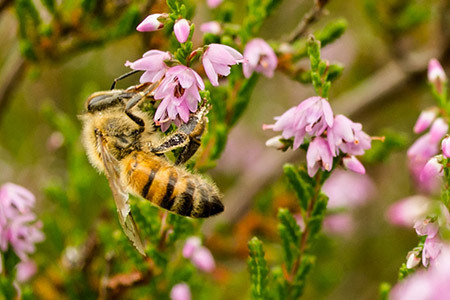 We are affiliated to the Yorkshire Beekeeping Association (YBKA) and the British Beekeeping Association (BBKA). 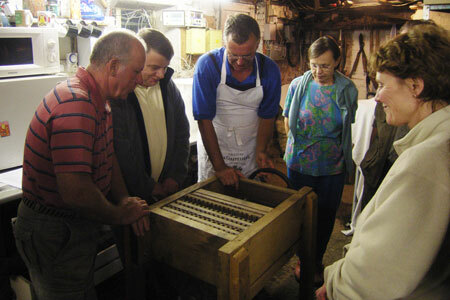 We are also a registered charity by virtue of our educational role. 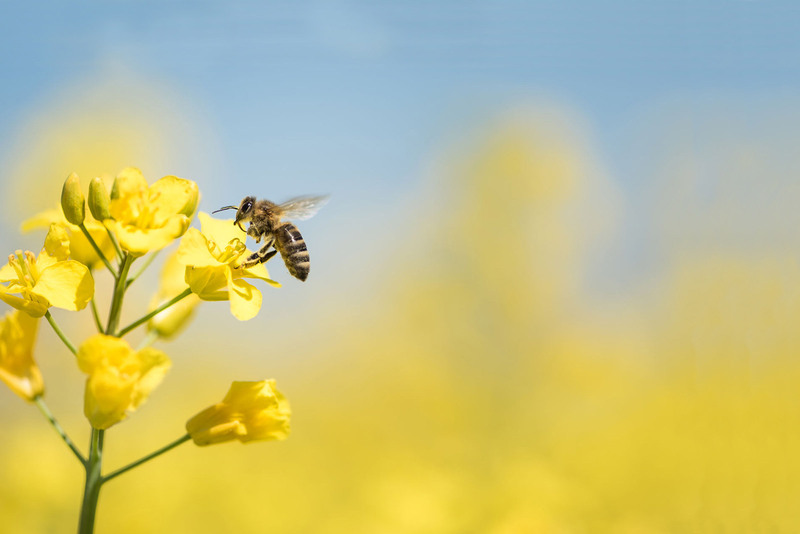 We welcome beginners, or those just considering beekeeping, and run an annual starters' weekend as well as a 10 week winter course. 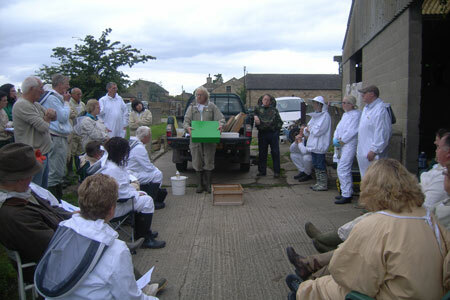 We meet monthly, indoors during the winter and at various apiaries during the summer for practical demonstrations. 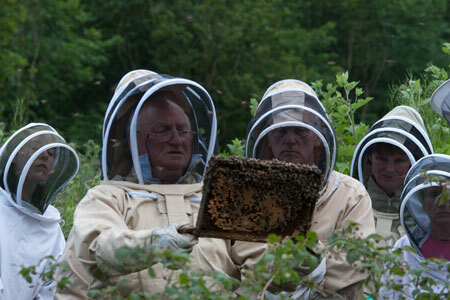 The main event of the year is the Honey Show, in October, when members can put their skills to the test. 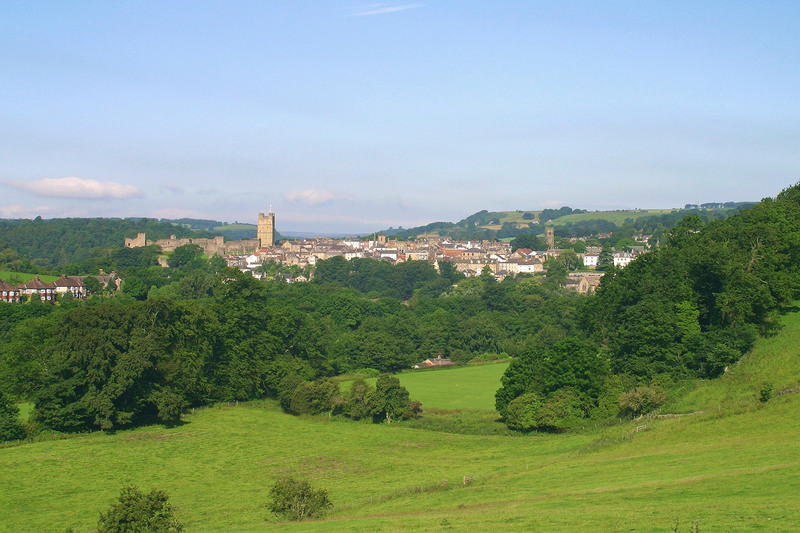 See the events page for further information on our meetings and meeting places. 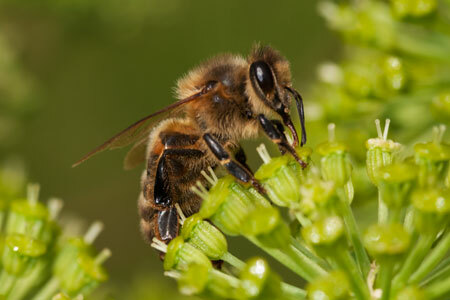 The Asian Hornet (Vespa Velutina) is a real threat to our native honey bee population & we'd like to appeal to you to report ANY sightings. An app. 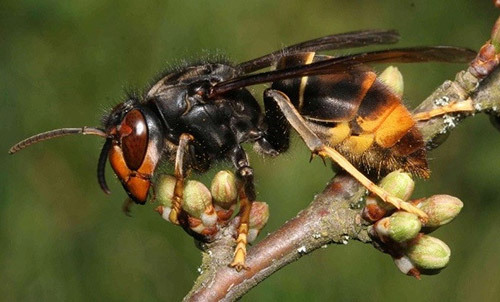 entitled 'Asian Hornet Watch' Apple iOS & Android can be downloaded to assist in reporting any sightings of this non-native species. 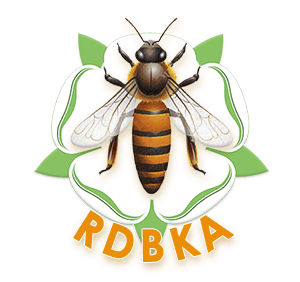 RDBKA would like to thank you in advance for any assistance you are able to provide. 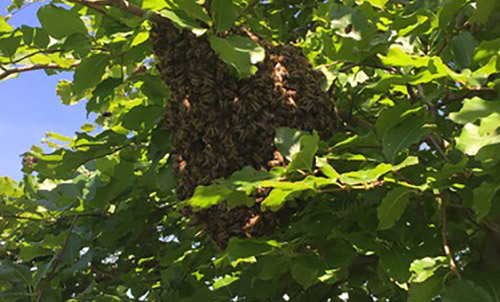 If you wish to report what you believe to be a swarm of honeybees, please click on this link FIRST https://www.bbka.org.uk/swarm to confirm your opinions. 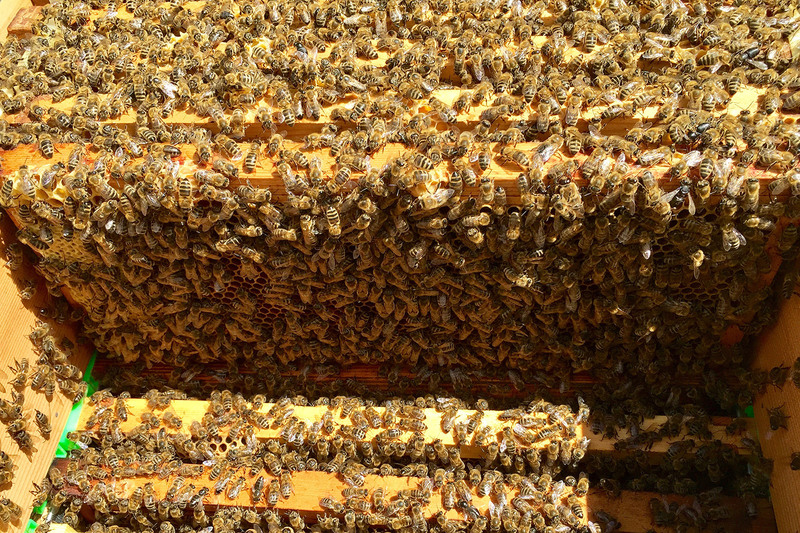 Thereafter, having confirmed that it is a swarm of honeybees, please use the contact page to communicate with the swarm coordinator directly. 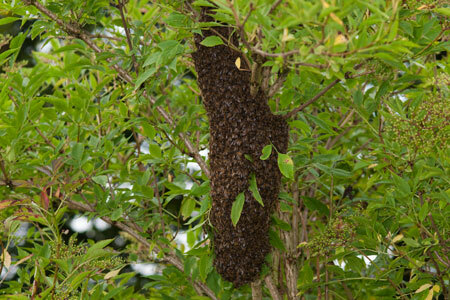 We shall then do our best to collect them and find them a good home. Please bear in mind that we are a charity/voluntary group. No charge is made (although donations are accepted) and an RDBKA member may not be available at once - this also applies to referrals from the District Council. We cannot collect from places requiring high ladders or undertake any modifications to buildings. 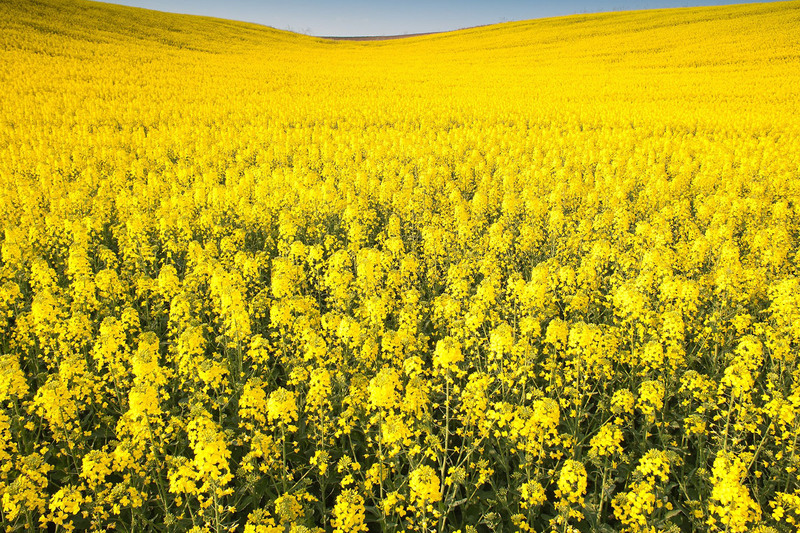 We cannot use or advise on the use of pesticides. 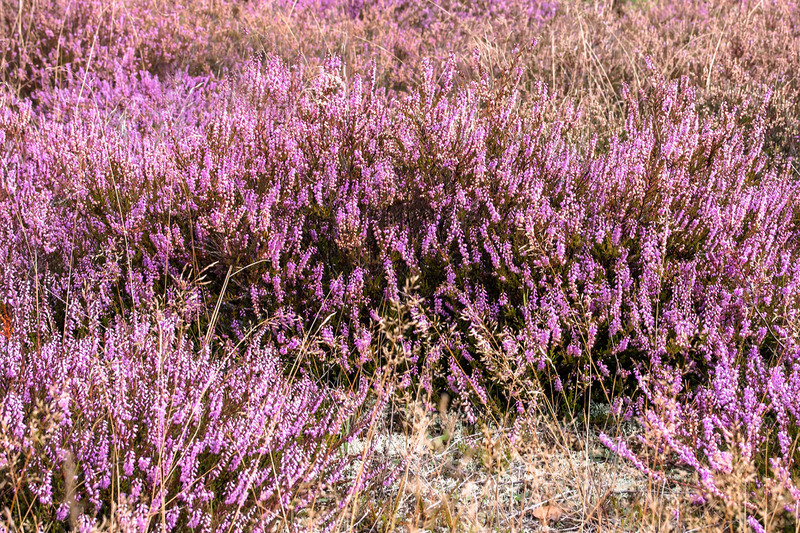 The Foxglove Course on 1/2 Jun 2019 is now full. Anyone who registers/applies from now on will be placed on a reserve list. Should a vacancy arise, they will be contacted directly.